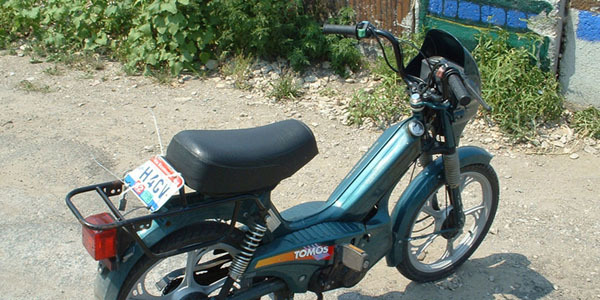 At Island Moped Rentals, mopeds are a fun and exciting way to see Put in Bay island at your own pace. With a top speed of approximately 25 mph, mopeds are a great way to slow down and really appreciate the sights our Lake Erie Island has to offer. Explore Put in Bay to your heart's content and view our spectacular scenery.